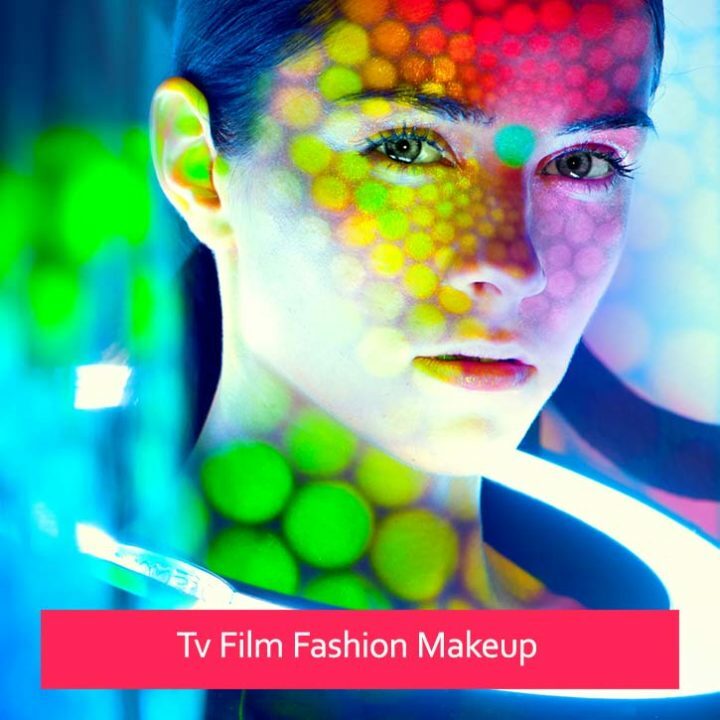 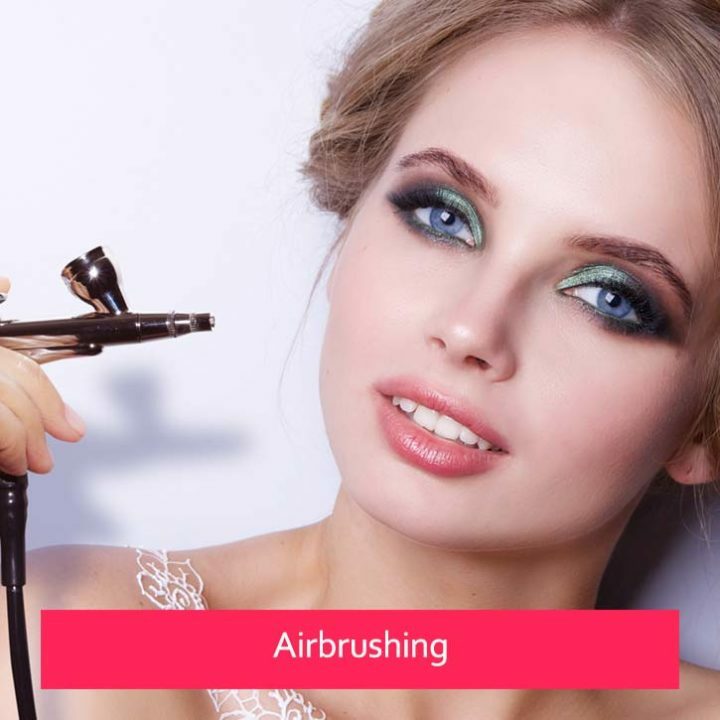 Take your make-up skills to a completely new level. 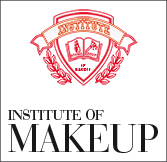 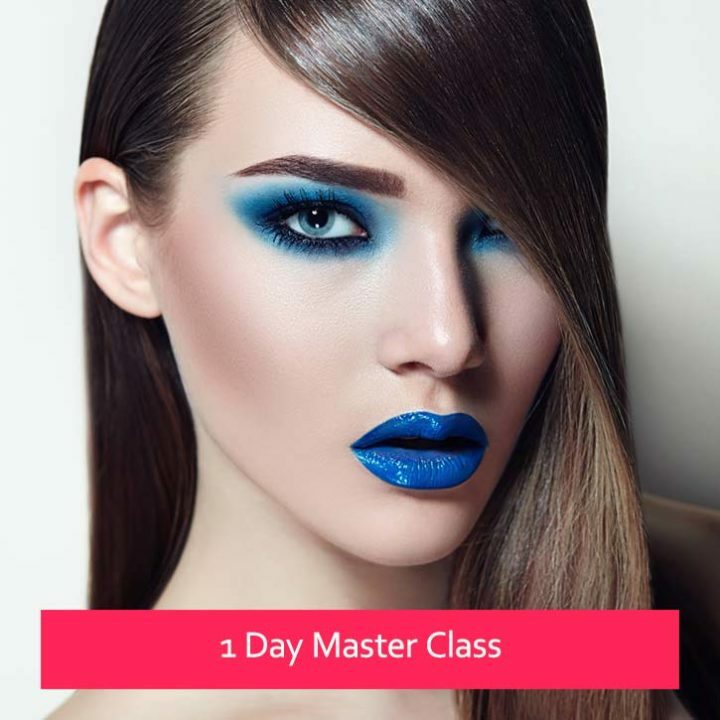 In-depth training for all make-up lovers. 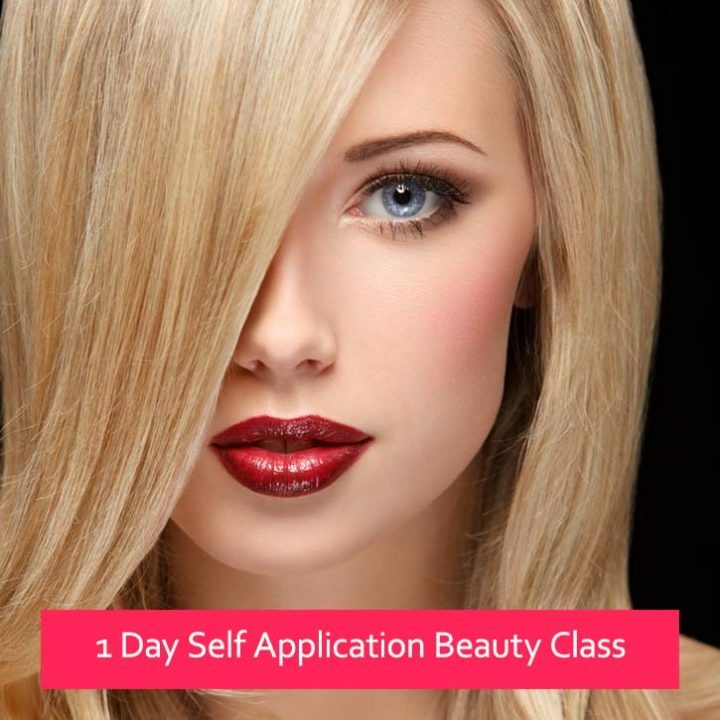 Do your own make-ups professionally, so that they last long and enhance your beautiful features. 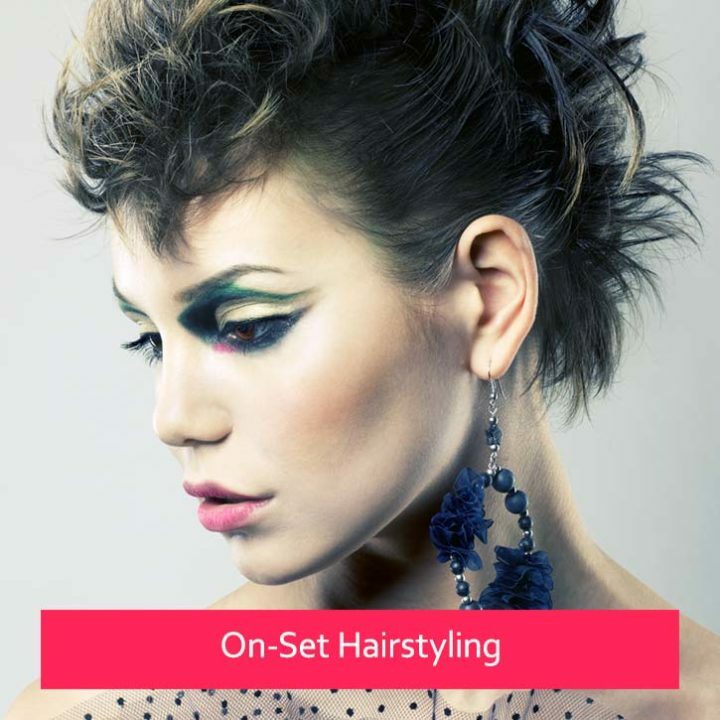 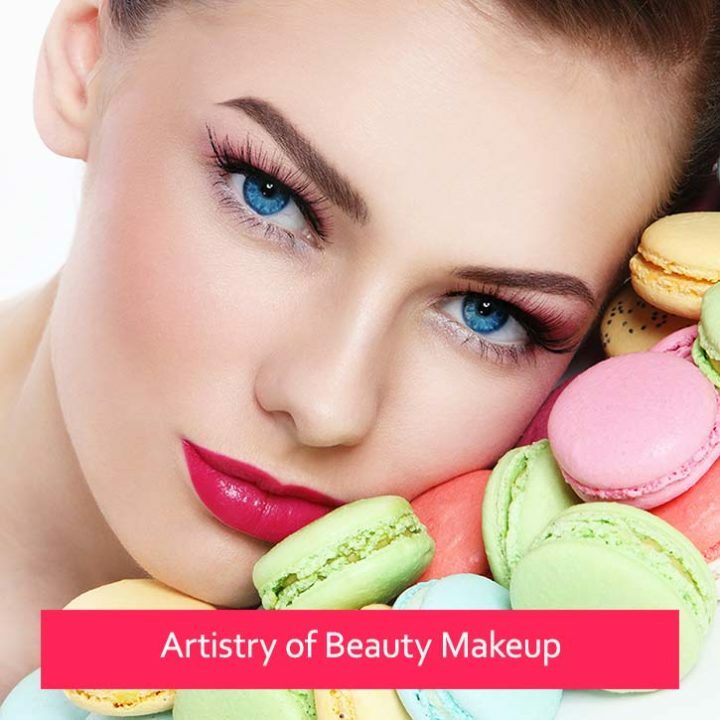 Create various “beauty” looks, enhance beautiful features, feel more confident in working with other women and eventually start a career as a make-up artist.